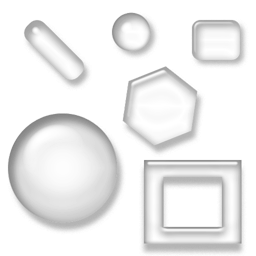 geometry – a location selector with the Google map. date, time, date_time, date_range, time_range, date_time_range – date and time fields with the date picker. dial – a dial input field. font – a font uploader and its preview. 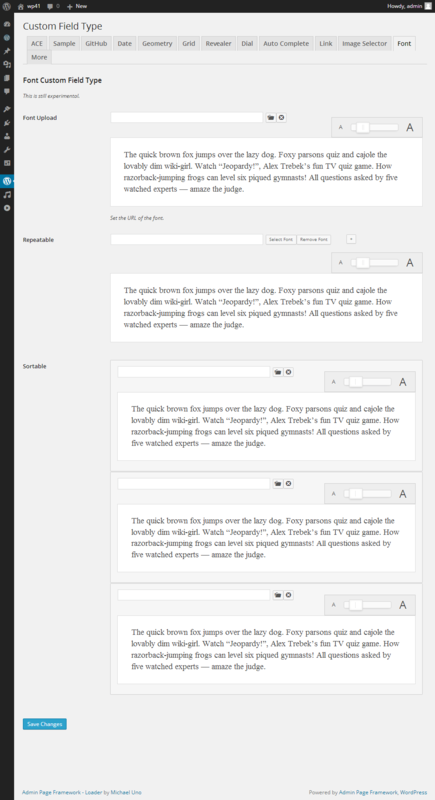 revealer – a selector field that displays a hidden HTML element. grid – a drag and drop grid composer. 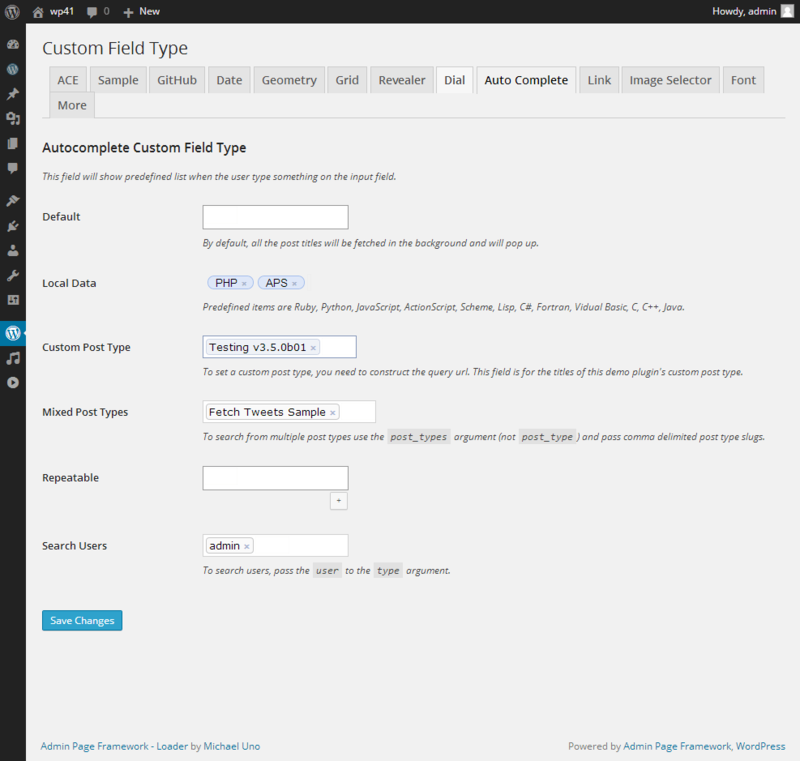 autocomplete – a custom text field that shows a predefined pop-up autocomplete list. link – it lets pick a post and set the url. 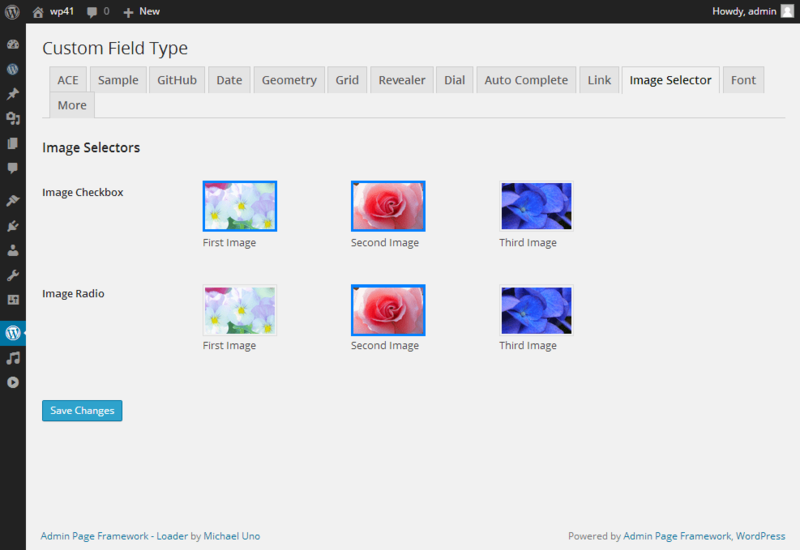 image_checkbox, image_radio – displays images instead of text labels to be selected. edd_software_licensing – lets you activate/deactivate EDD software licenses. 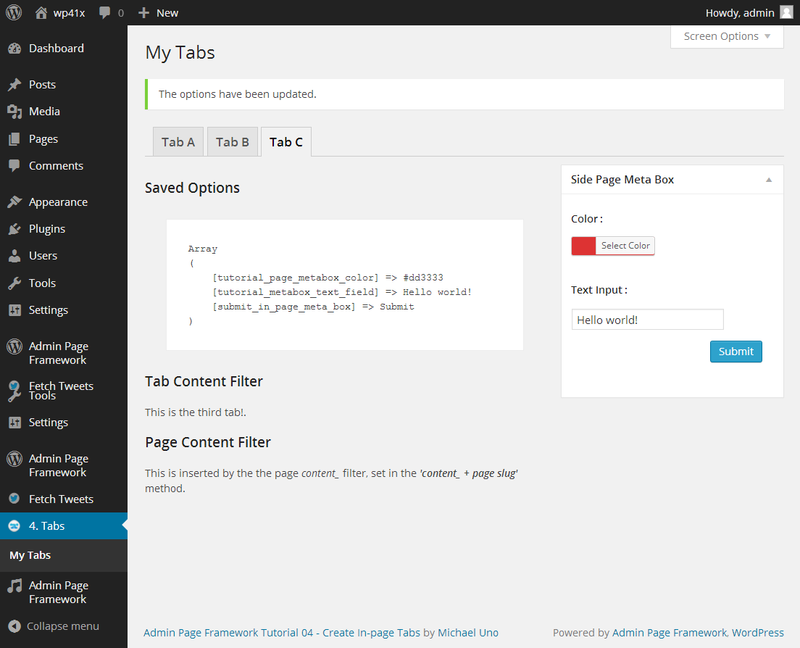 Installable on one to five sites. If you can contribute to the project, discounts are available. Check out this page for details. 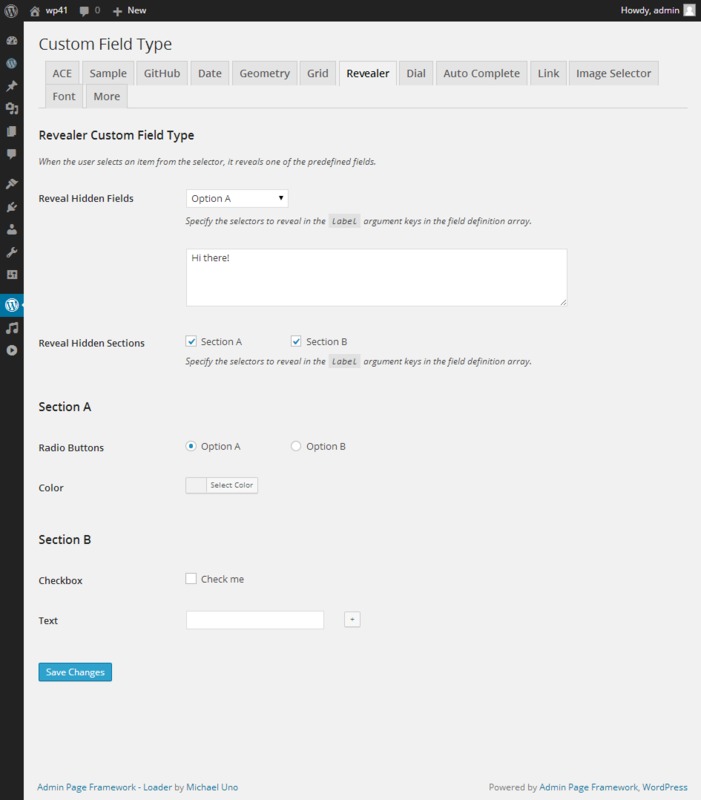 Hi there, I am developing a website using wordpress would like to use the geometry field type. I would like to ask if there is any demo site or testing account for this add ons. Thanks. 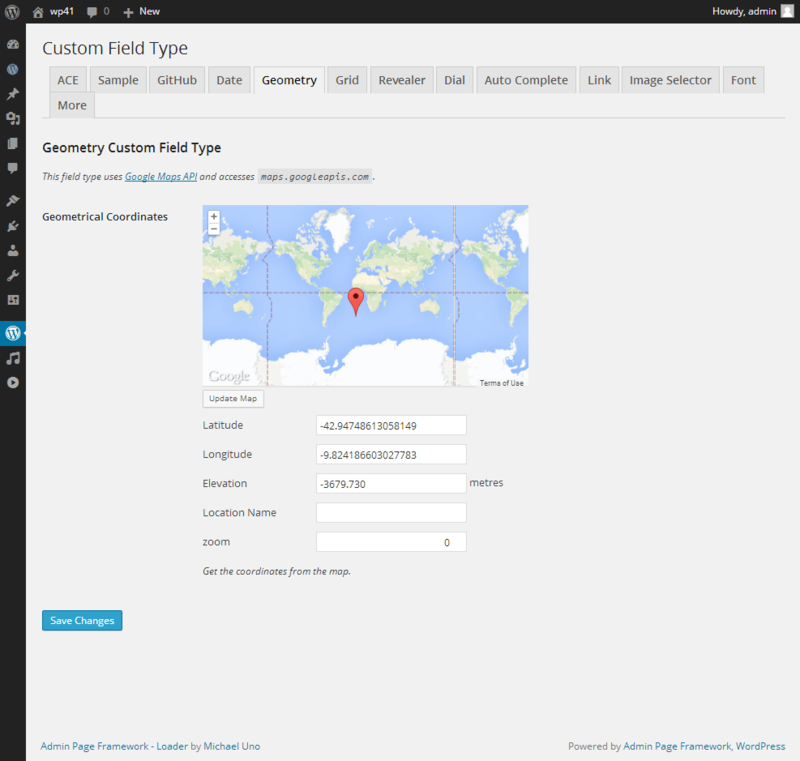 The geometry custom field type is used in the Fetch Tweets plugin. You can check that by creating a search rule. I have just got a plugin I am developing for a client working nicely on my local machine. 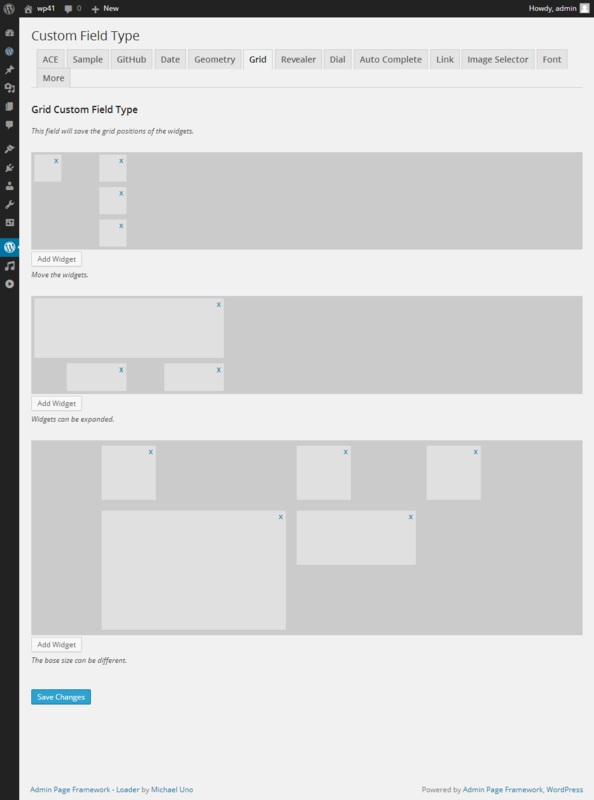 When I use the generator to create the files to include in my plugin to deploy to the customers live site it doesn’t appear to include the field type pack. How can I get this working please? 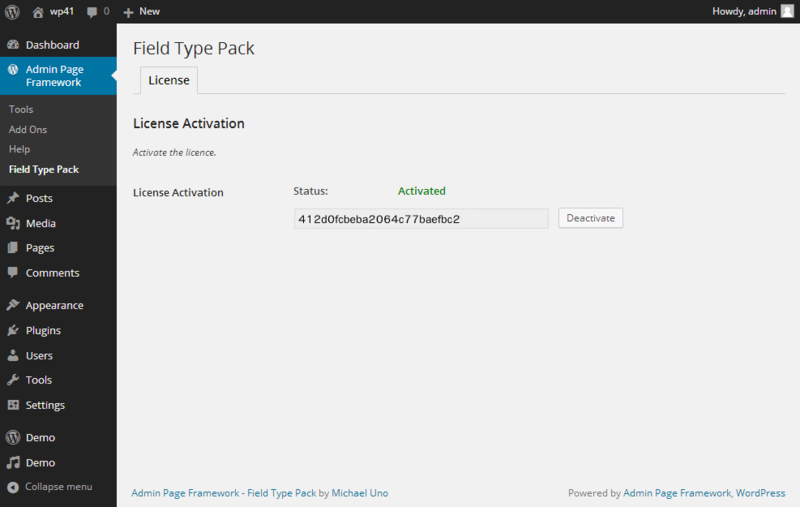 Each field type extends the class AdminPageFramework_FieldType. 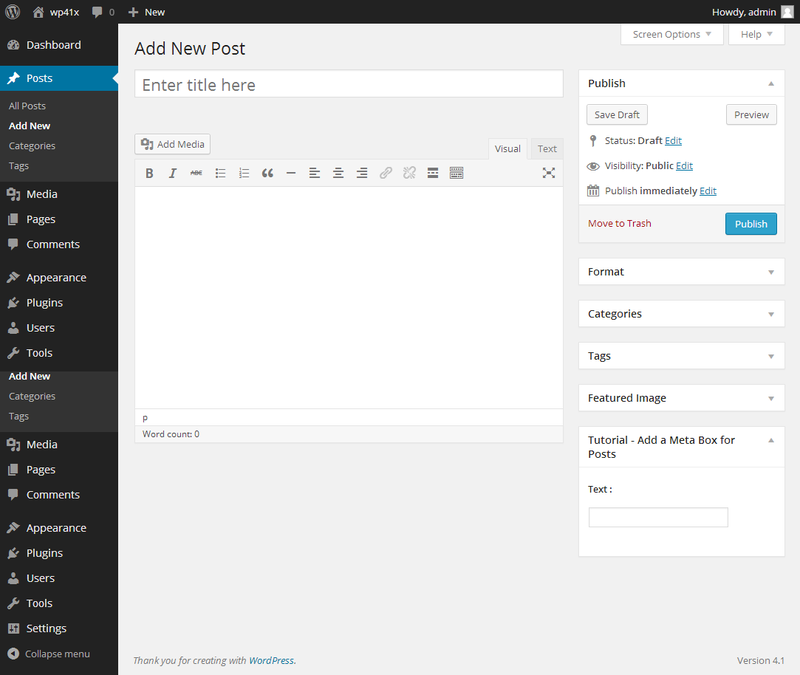 When you generate your own version of the framework, you set your prefix such as MyPlugin. 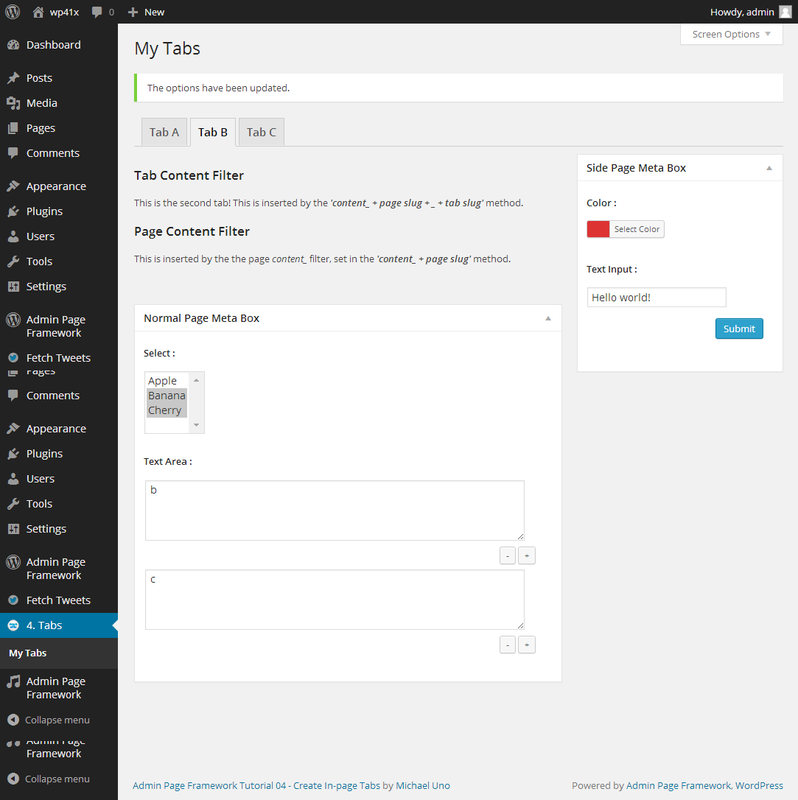 In that case, open the file that defines the custom field type and change the part AdminPageFramework_FieldType to MyPlugin_AdminPageFramework_FieldType , where MyPlugin is your prefix set in the generator.